We are proud to bring to our customers Premier Clinic’s latest skin rejuvenation treatment, known as Rejuran Healer. Designed to aid in the healing of wounds and having an anti-inflammatory effect on the body, this skin booster injection is growing in popularity around the world having first been popularised in South Korea and Japan. Rejuran Healer treatment can help to improve your skin elasticity, texture, thickness and tone, while also reducing wrinkles and fine lines, and boosting skin hydration. How Rejuran Healer Treatment Works? 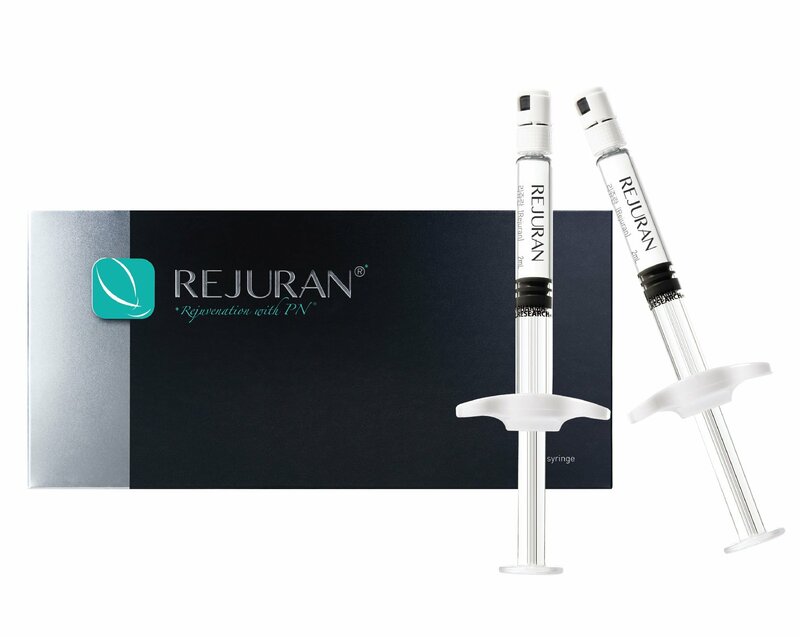 At its core, the Rejuran Healer skin booster injection is a filler type treatment, formed by polynucleotides (PN). Essentially, the PN forms a chain known as DNA. Unbeknownst to many, salmon DNA is actually used in the Rejuran Healer skin rejuvenation treatment as it is very similar to human DNA. Medical researchers have found that it is compatible with humans, so the body’s immune system will not fight it off or react with harmful side effects as a result of this skin booster injection. The harvested compound from the salmon DNA, known as PDRN, will help rejuvenate the skin. To begin, a numbing cream or anaesthetic will be applied, before a fine needle administers a small amount of Rejuran Healer underneath the skin. The metabolic activity of skin cells should increase thanks to the PN/PDRN, boosting the rate of production of key components for skin health such as collagen. Apart from the benefits that Rejuran Healer can have, outlined earlier, it can also treat issues such as large pores, stretch marks, sagging or dull skin, dark eye circles and even acne scars. There can be some minor side effects like skin redness or slight swelling, but this will not affect your daily routine. In fact, you can return to work almost immediately following the skin rejuvenation treatment. It should take about four weeks on average for results to start showing up as this is the time frame needed for the skin healing process to occur. Depending on your condition, it is advisable to undergo multiple sessions spaced three weeks apart, but your doctor will discuss and guide you accordingly. Any of your queries or concerns can also be addressed during the initial consultation session with our highly experienced and friendly doctors. If you would like to schedule a free consultation session to discuss Rejuran Healer treatment, please call/WhatsApp 016-706 0101 (Puchong branch) or 012-662 5552 (TTDI/Bangsar/KL City branch). Alternatively, you may email us at contactus@premier-clinic.com.